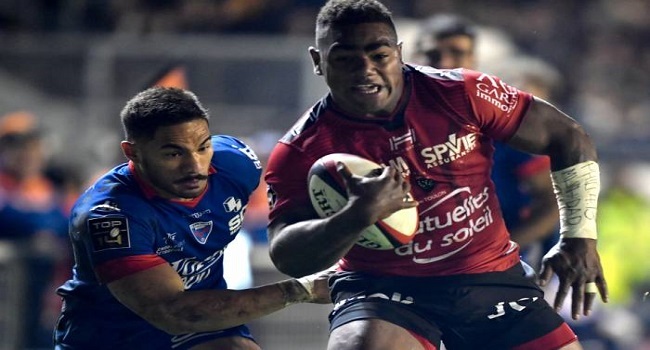 Fiji Airways Flying Fijians winger Josua Tuisova scored a try as Toulon thumped Grenoble 22-3. Leone Nakarawa also scored a try for Racing 92 but they fell short 16-11 to La Rochelle. In the other matches Montpellier beat Clermont 23-28 and Castres defeated Agen 13-16.